Tessa Seymour and Jiyeon Kim explore aesthetic modernity in a duo concert of contemporary cello and guitar works, including those by Reich, Vasks, Falla, and the premiere of a duo by award-winning acoustic and electronic composer William Gardiner. Tessa Seymour is a New York City-based cellist. 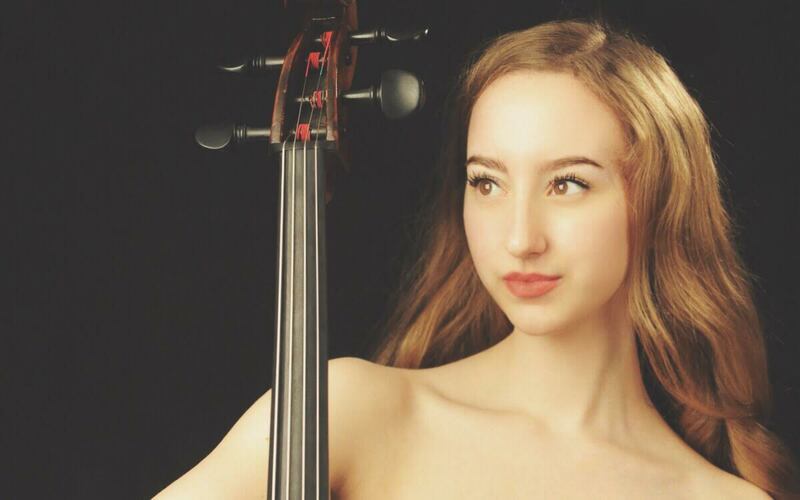 Accepted to the Curtis Institute of Music at age 16, she studied with Carter Brey, principal cello of the New York Philharmonic and Peter Wiley of the Guarneri Quartet. Ms. Seymour held the Jack Kent Cooke Fellowship at Curtis. Ms. Seymour made her televised Carnegie Hall debut in 2007 and has performed as concerto soloist with numerous orchestras. Recent performances include a concert at Washington DC’s Kennedy Center, as well as the U.S. Premiere performance of Polish composer Krzysztof Penderecki’s Suite for Solo Cello at Carnegie Hall. Season performances were heard on WHYY-TV, as well as WRTI radio, where she was a featured artist and host on their program, “Philadelphia Music Makers.” She has also podcasted with “The Glass Sho,” and Next Big Thing Radio’s “Conversations,” appeared on Vice Munchies, and performed at TEDTalks’ TedXPenn conference. Her debut solo album is set to be released this year. Ms. Seymour’s cello is the 1720 Carlo Giuseppe Testore “Camilla” of Milan. Jiyeon Kim is a multifaceted instrumentalist, playing wide range of music from free improvisation to contemporary classical music on both classical and electric guitar. She has performed in major venues such as Carnegie Hall, National Sawdust, Kauffman Center, Miller Theater, Mass MOCA, Subculture NYC, and Metropolitan Museum of Arts. Her recent tour in Hong Kong consisted of performances collaborating with performance Artist, traditional Chinese instrument ensemble, visual Artist, and erhu player in art galleries, clubs, and even on a moving Wanchai-Causeway Bay trolley. New music being her biggest passion, she has premiered a piece by world renowned composer, Paul Lansky and many emerging young composers: Gabriella Smith, William Gardiner, Riho Maimets, and Farnood HaghaniPour. 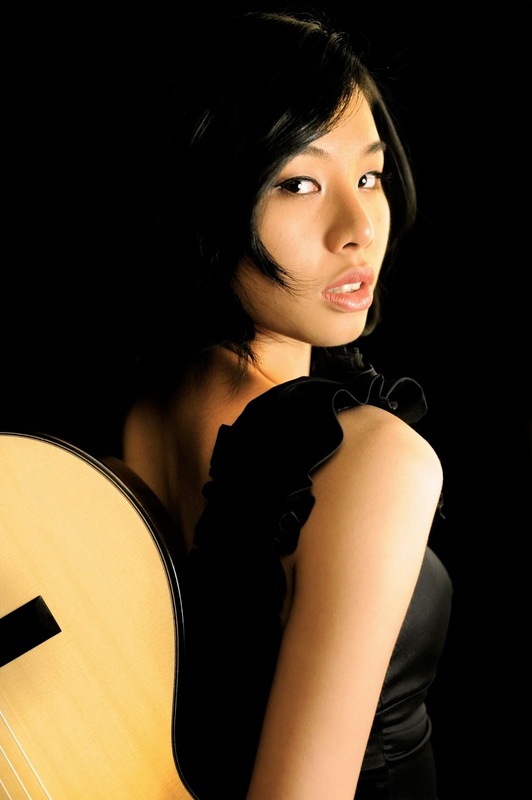 As a chamber musician, she was invited to perform at Tanglewood Festival, the Great Music Mountain Festival, and Bang on a Can summer festival. In her free time, she works on video art at Yale and cooking Taiwanese inspired Mexican cuisine.